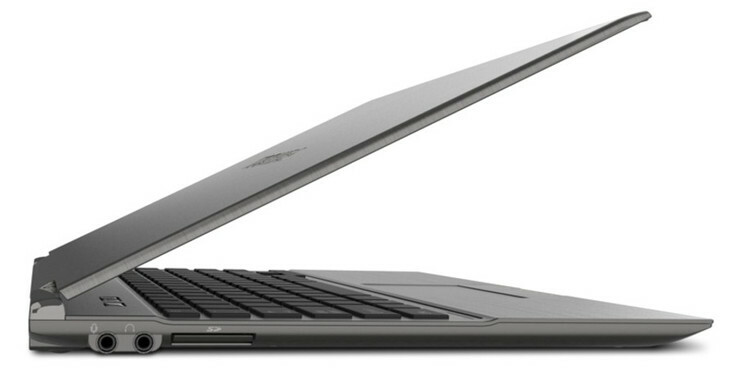 The Acer Aspire S3 may no longer be the only Ultrabook in town for less than $900. According to The Verge, Best Buy will be selling a variant of the Toshiba Portege Z830 exclusively for $899 both in-stores and online. Called the Z835, the 13.3-inch notebook is said to carry a 1.4GHz Core i3 CPU, 4GB RAM, 1366x768 resolution display, 128GB SSD and a backlit keyboard. Compared to the Aspire S3, the Z835 may be slightly slower in CPU comparisons since the Acer includes a Core i5, but we expect the Toshiba to be much snappier with its full-fledged SSD. A quick search for the Toshiba Z830 or Z835 on the Best Buy online store provides no relevant results, however, but the Ultrabooks are still scheduled to launch stateside this November. Higher-end Z830 models are also anticipated to be available, including a Core i5 and Core i7 for $1199 and $1429, respectively, the source claims. 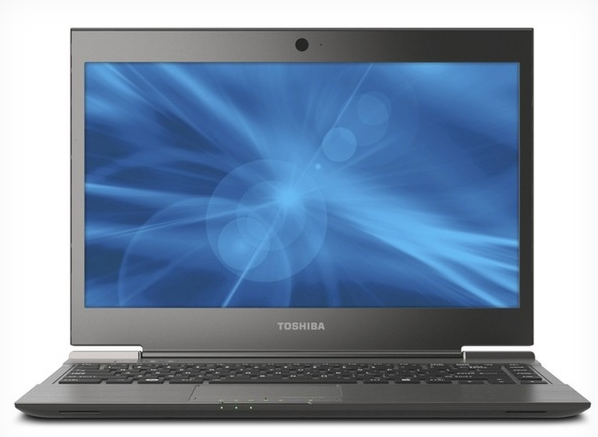 See the press release article here for more physical specs of the Toshiba notebook. 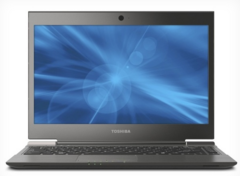 UPDATE (11/13/11): While the source claims that the Toshiba Z835 will sell for $899, the official product page on Best Buy is finally up and actually reveals an even lower launch price. 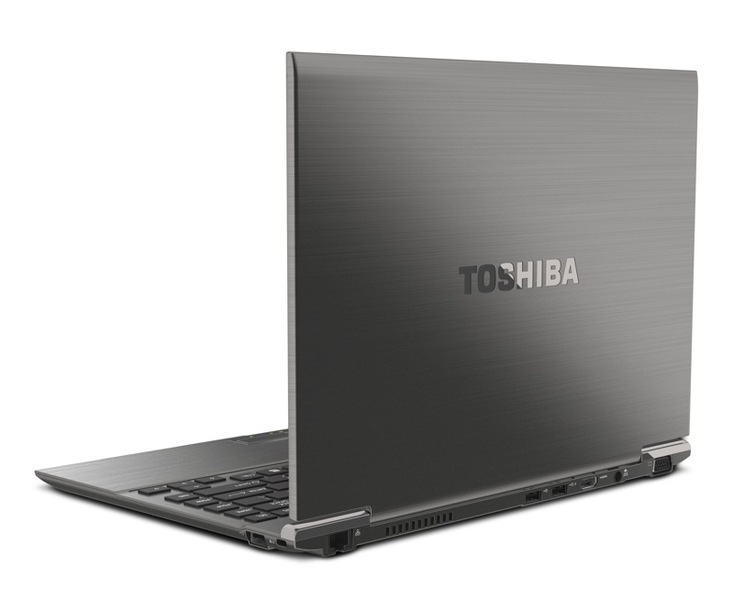 The notebook is now slated to launch later this month for only $799, making this Toshiba the least expensive Ultrabook thus far once released. 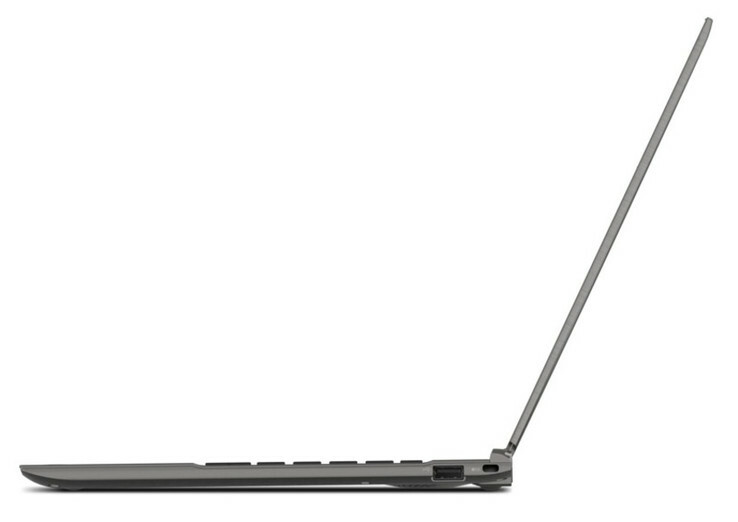 The model will sport a 1.4GHz Core i3-2367M CPU, WiDi functionality and a backlit keyboard. For only $799, the feature set and quality are beginning to look very promising.